It’s been an exciting opening day at Scoop AW19. 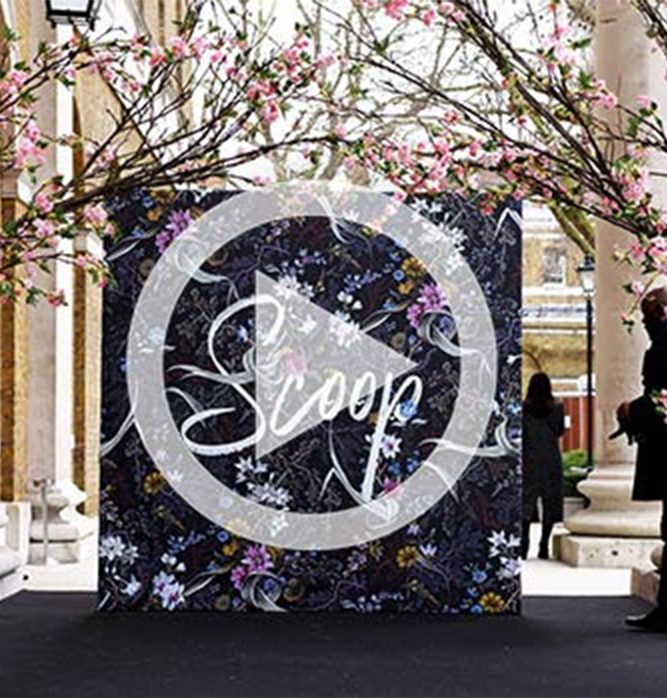 Hundreds of premium retail buyers met with Scoop’s exclusive line-up of UK and international designers, including modern contemporaries, label favourites and debutants making their mark on Scoop. Watch the highlights video below for a round-up of the first day’s action at Scoop AW19.